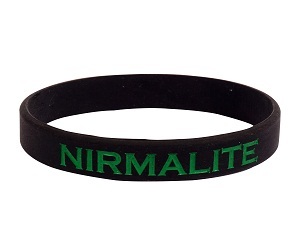 Engraved Wristbands | Buy Silicone Engraved & Debossed Wristband Manufacturer India. There are many occasions when the customers want to buy something special. This could be someone looking for a specially engraved wristband for sealing an occasion, or large groups looking for something similar. The customized engraved bands make it easy for creating an identifiable and recognizable asset. 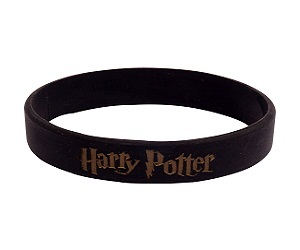 The occasion could be any and there is no dearth of choices for engraved wristbands. These bands are enough to make any occasion special and thus works as a perfect gift choice. The buyers should carefully think about the quality and thus buy the product from the best place. Where to Buy Your Engraved Wristband? 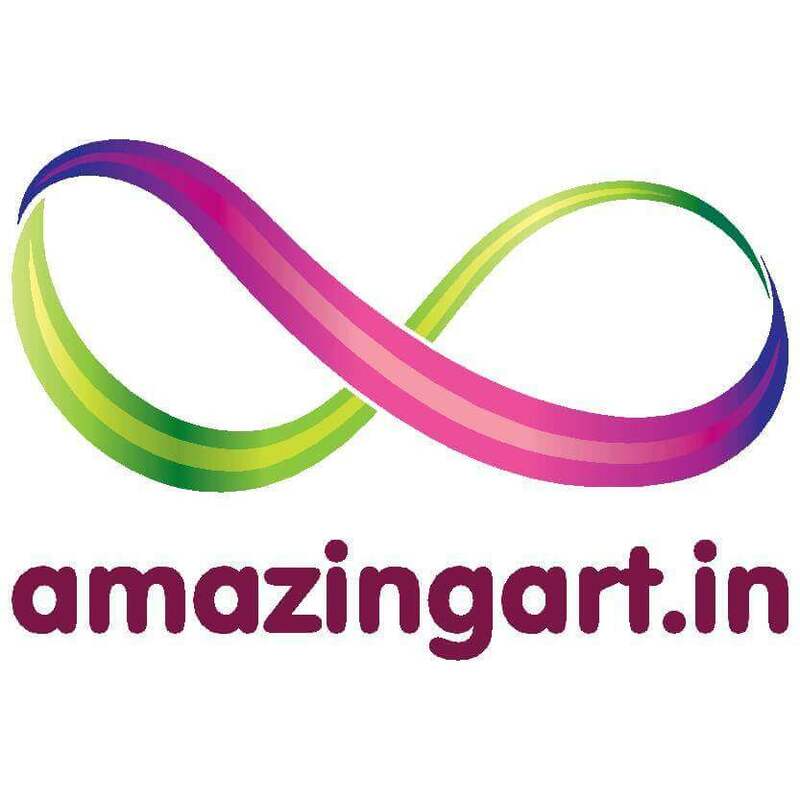 Amazing Arts is a known brand when it comes to rubber products. They use high-quality silicone and manufacture customized items as per the needs of the customers. There are many products which are available from this manufacturer. You should not worry about the delivery in your city. The company has a network of suppliers in major 34 cities and if you are thinking about ordering online then you can get the delivery anywhere. 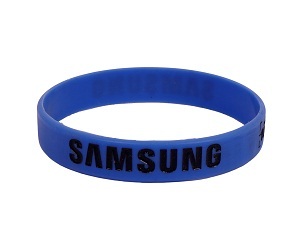 The Rubber Wristbands can be used as special gift items or can be ordered as a promotional special take away after an event. If you are thinking about the cost then you must order in bulk to enjoy special prices. Even without attractive discounts, the products dealt with are decently charged by the manufacturer. You can be rest assured about the quality and bulk order. 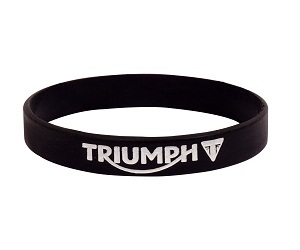 There is a whole team which is dedicated to the work and thus they take special care when the orders are placed and create engraved wristband according to the specific requirements of the customers.